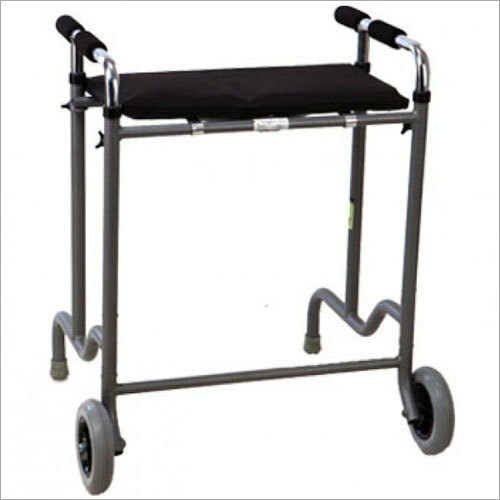 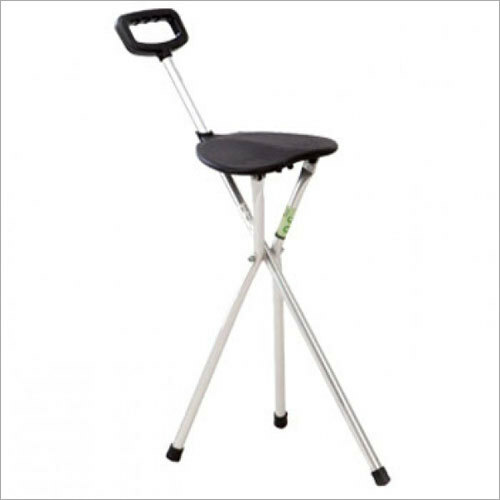 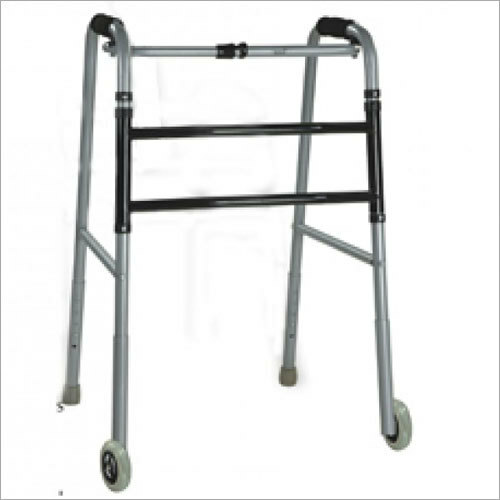 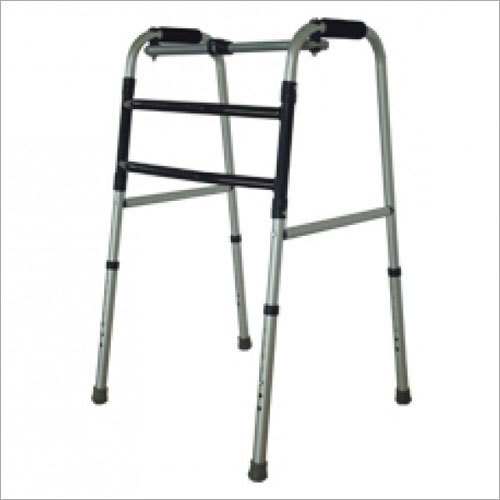 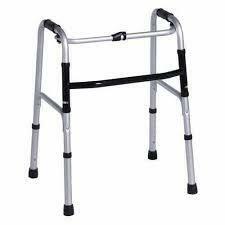 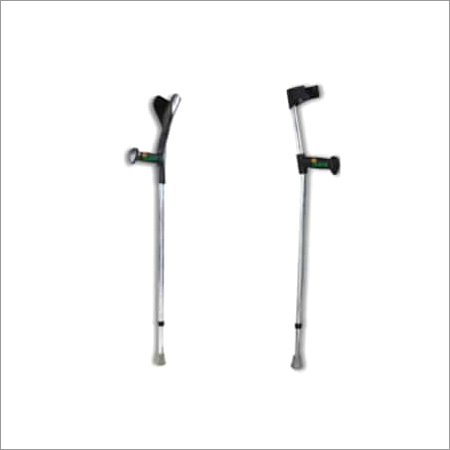 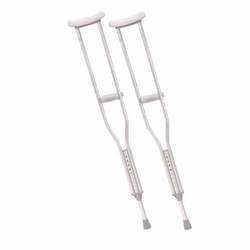 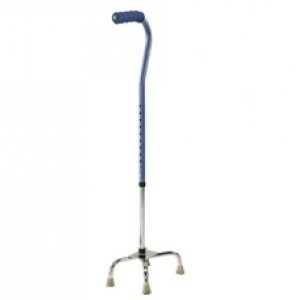 Owing to our rich industrial experience, we have been a prominent manufacturer of Forearm Crutch for our clients. 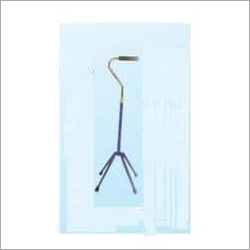 It is a rehabilitation aid which we fabricate using tested quality components and top notch machinery, under the guidance and supervision of experts. 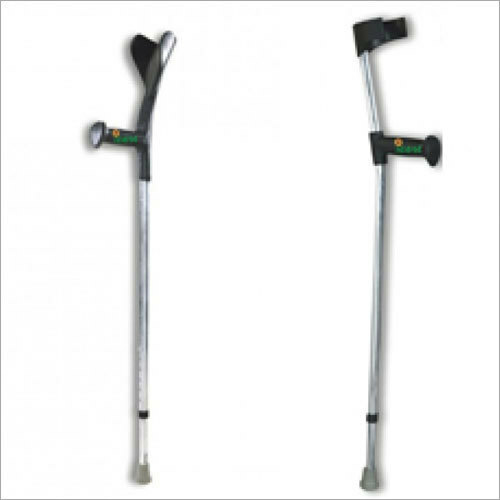 Forearm Crutch has a cuff at the top which goes around the forearm. 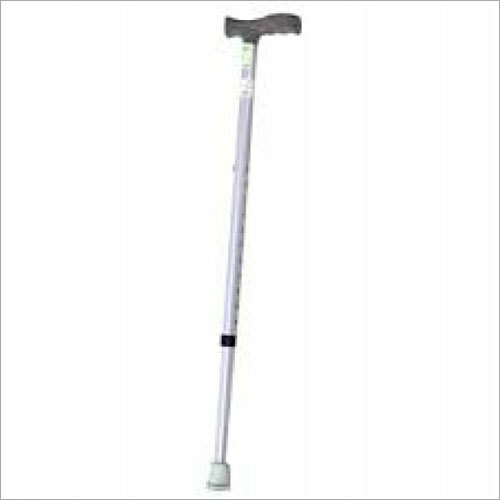 This is used by inserting the arm into a cuff and holding the grip. 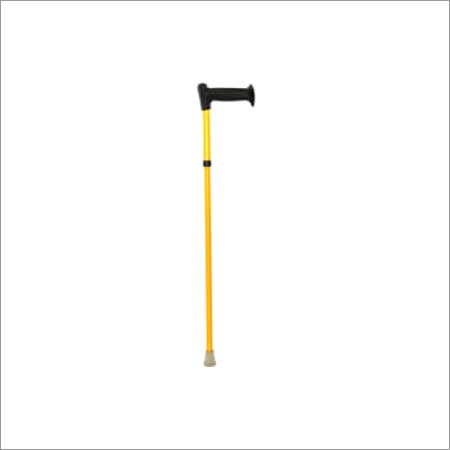 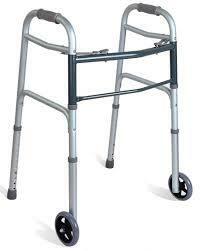 It stands high on finishing, strength, durability, quality and is easy to handle.